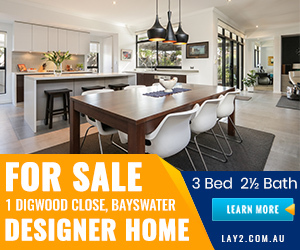 When I arrived at the Leederville space I was greeted with a well organised setup of equipment, which I knew was going to get me hot and sweaty. Andrew and his assistant Eva walked the group through the workout called Docklands, a 45-minute cardio focussed extravaganza. Working through a series of exercises (grouped in pods) the emphasis was on functional movements at a high intensity to get the heart rate pumping. Every time I felt like slowing down Andrew or Eva would be ready to keep me moving. Having the two trainers on hand meant that I always felt like my form was safe and correct, but also I couldn’t rest unless the group was resting!. As the final buzzer sounded and high-fives were shared amongst my new buddies, I couldn’t help walking out the door with a smile on my face. If you’re looking for a great team and atmosphere, not to mention a challenging and functional workout, make sure you visit Andrew and the crew at F45 Leederville. 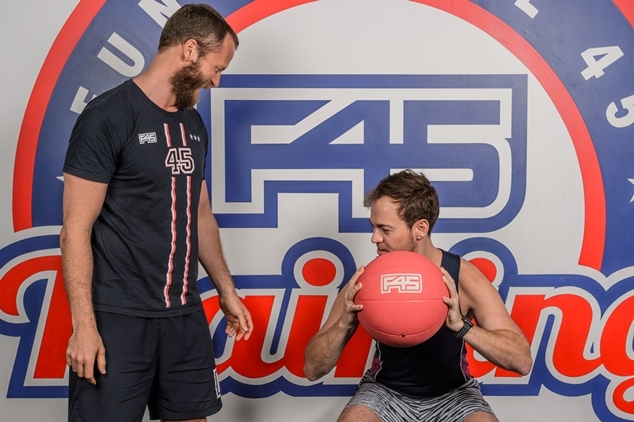 You can sign up for a free seven-day pass at any of the F45’s online. Want to mix-up your routine? Check out Zac’s other fitness reviews here.